Posted by Maximum Restoration at 3:55 PM in Water, fire, mold and damage restoration articles for Ohio area. We provide crime scene cleaning services in Miamisburg, OH. Death due to accidents, suicide or homicide are not only a potential environmental hazard, but many times have an emotional attachment as well, making this type of restoration a sensitive area that must be handled with professional care and consideration. At Maximum, we understand all facets of such trauma and take a cautious and careful approach to make sure the needs of the family or business undergoing such a stressful situation are met. We are well equipped with the necessary safety apparatus, enviro-friendly cleaning equipment and specialized products used to ensure complete cleanup and safety for areas that were contaminated. A sensitive situation lends itself to the necessity of hiring a company that does its very best to follow the motto: People. Passion. Purpose. 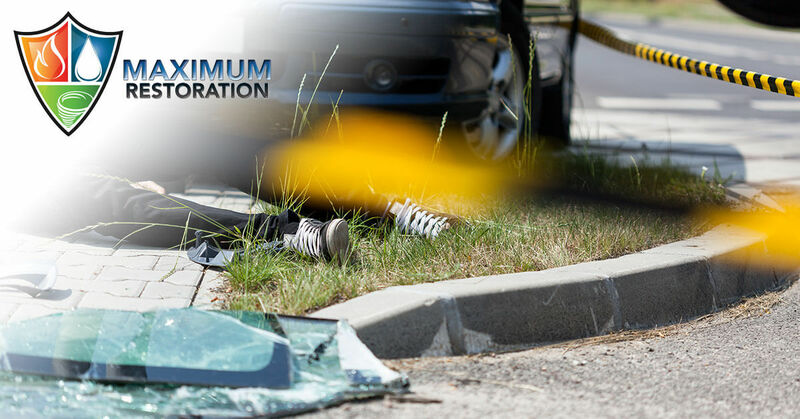 For crime scene cleaning services in Miamisburg, OH, call Maximum Restoration at 937-550-1038.